Jorge Riera has been drinking and promoting natural wines in New York almost longer than anyone. 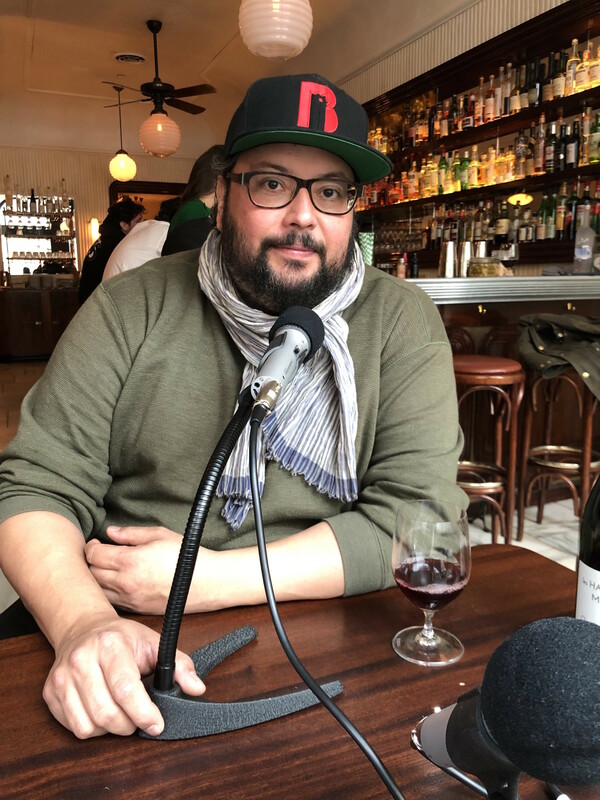 He started as the Manager/Sommelier at Balthazar, worked with Arnaud Erhart at 360 in Brooklyn, spent many years at the Ten Bells, Contra and Wildair, among the first all natural wine bars in NYC, and is now the Wine Director at Frenchette, one of NYC’s most talked about restaurants serving only natural wines. Jorge Riera is a bigger than life guy and a true believer and evangelist of natural wines. Episode 89 | Raj Parr, Winemaker, Sommelier, and Author of the new book "The Sommelier's Atlas of Taste"